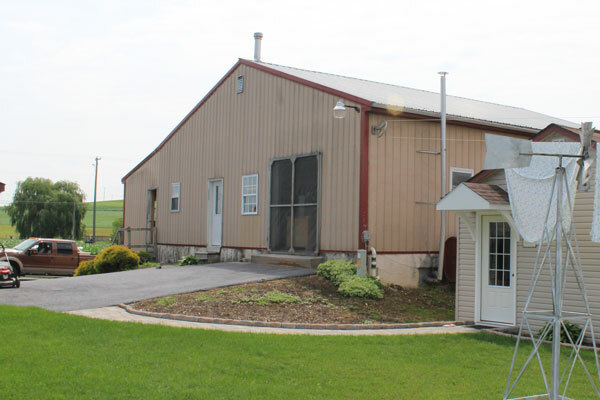 Twin Valley Woodcrafts began 15 years ago in Narvon, PA. The heart of this company came from Dan King who had a desire to have a small family business where he could involve his family in his day to day activities. 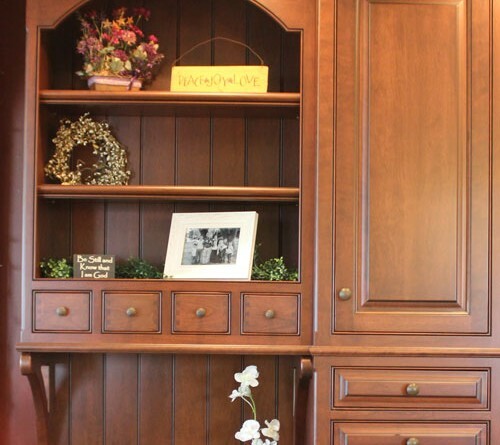 In addition he also had a goal to provide well designed, handcrafted, customized cabinets. 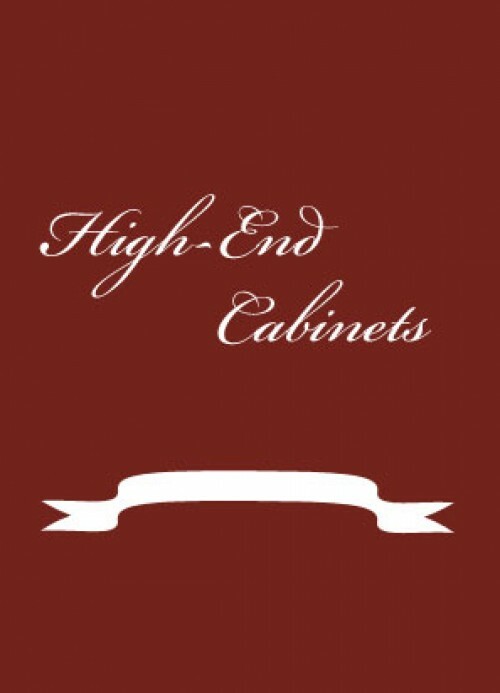 So step by step he invested in setting up his shop and establishing a reputation of making high end custom cabinets. 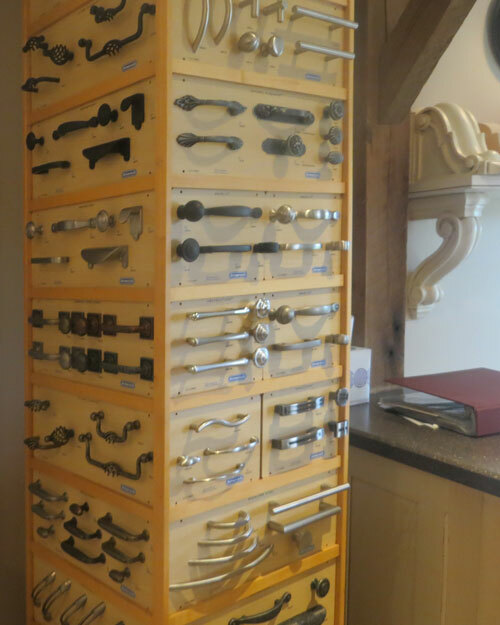 People soon saw that his cabinets stand out, both as excellent and as catering to customer needs. 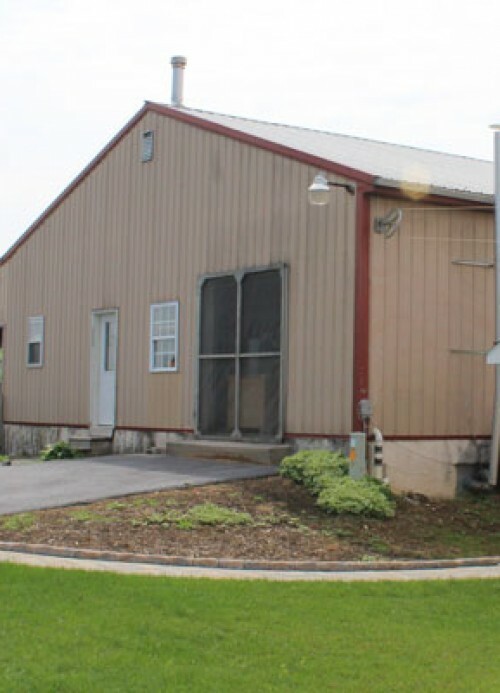 Twin Valley Woodcrafts is not a big, multi-leveled, complex corporation. 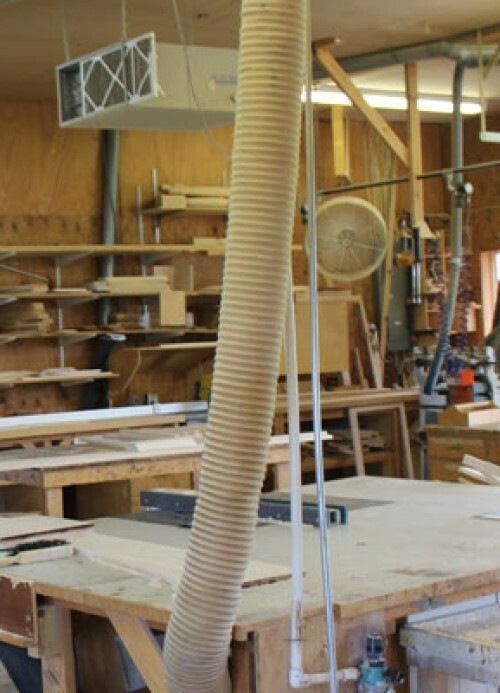 Nor is it a one man show. 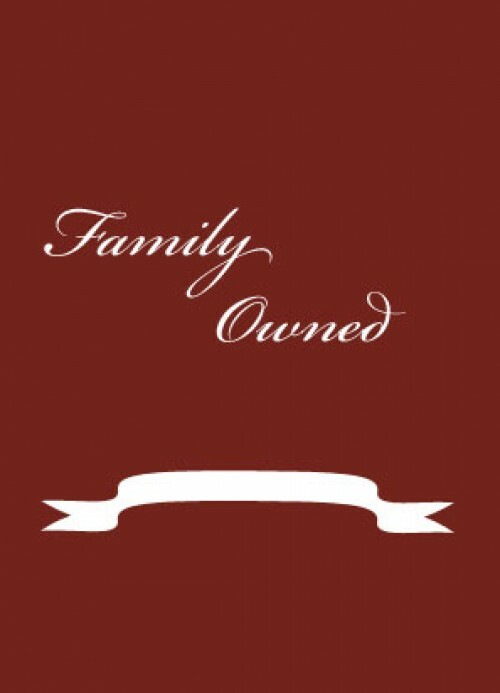 Rather it a family run business where everyone contributes to making the business grow and flourish. 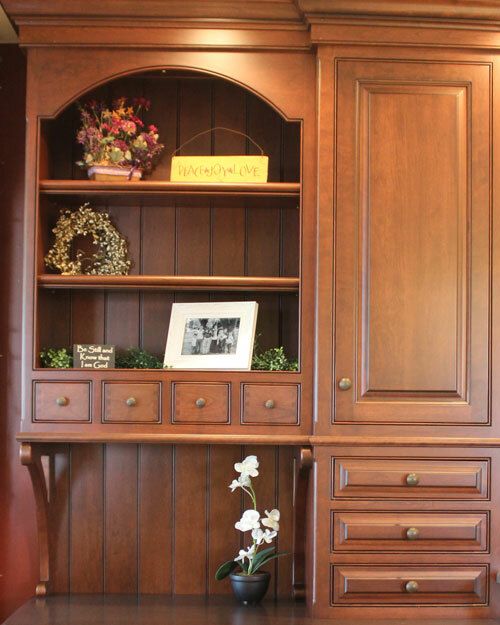 This adds a personal touch to each custom cabinet that Twin Valley Woodcrafts produces. 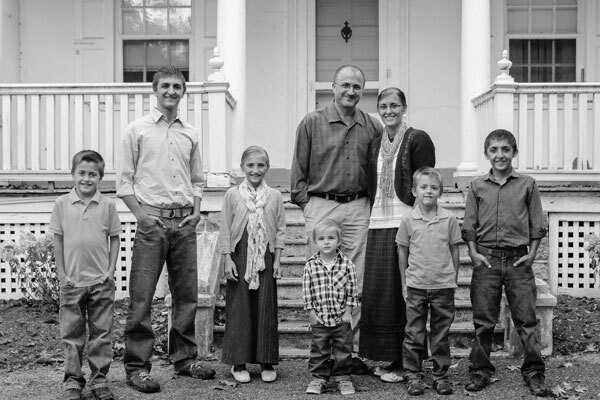 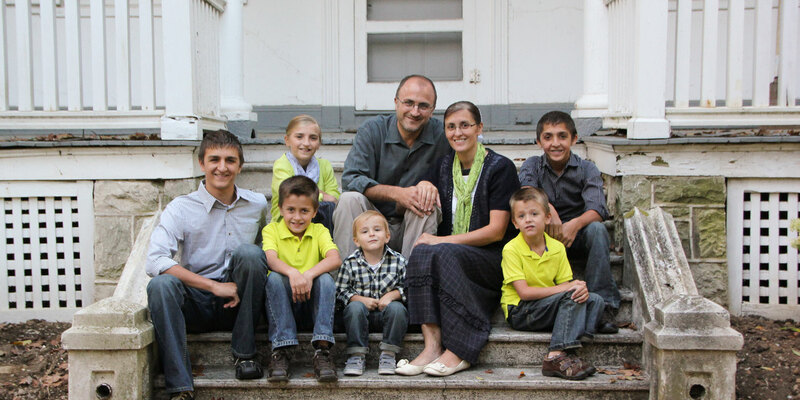 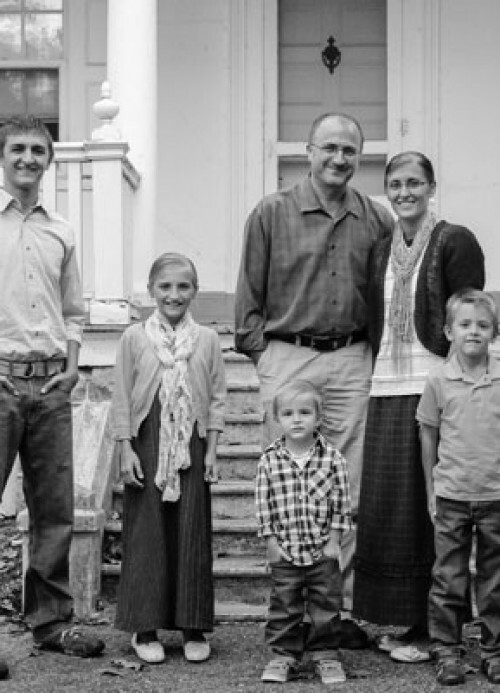 This Amish-Mennonite family works hard to produce customized and affordable custom cabinets. 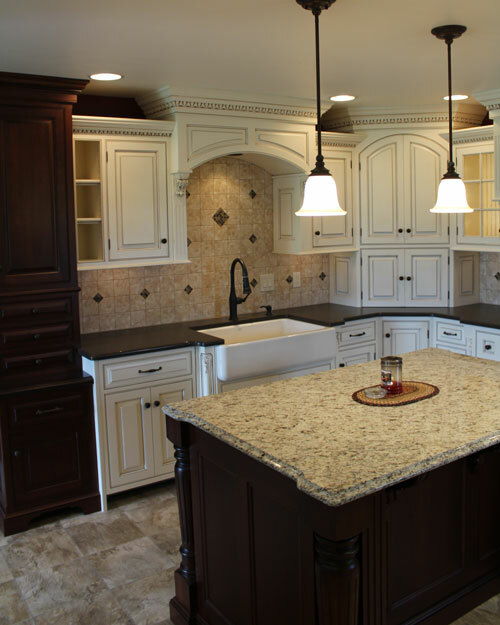 We build CUSTOM CABINETS IN NARVON, PA, for kitchens, bathrooms, and offices. 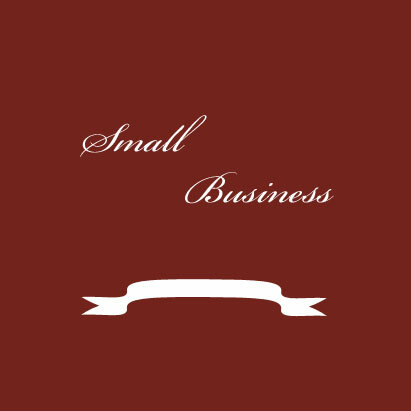 We also provide our services for entertainment centers, laundry rooms and more. 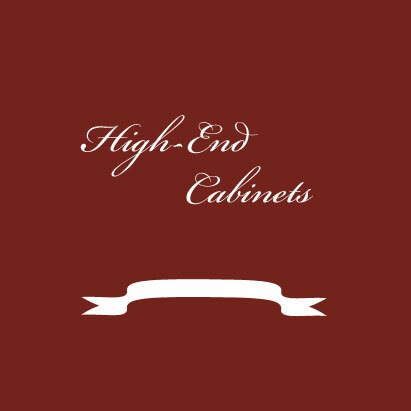 Our focus is high-end cabinetry. 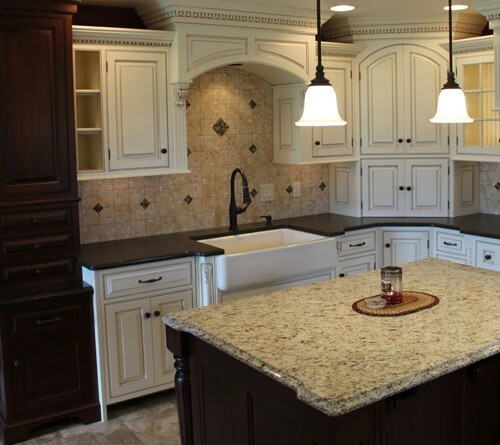 We are committed to doing what we can to give you not only the good but rather the top-of-the-line cabinets. 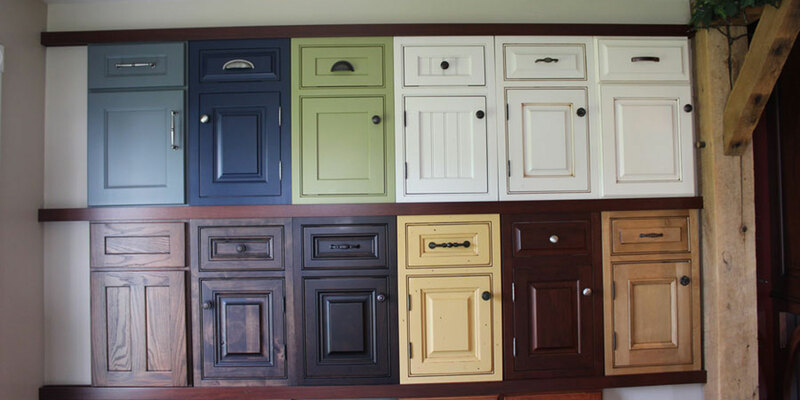 Each of our custom cabinets is carefully handcrafted. 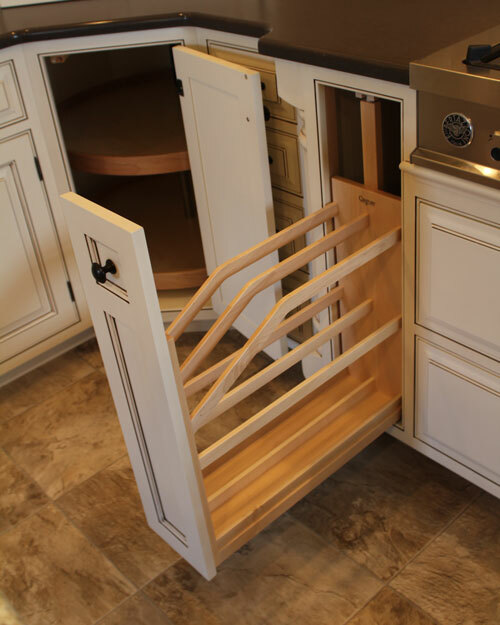 This helps us provide both quality cabinets as well as customized cabinets designed to customer specs. 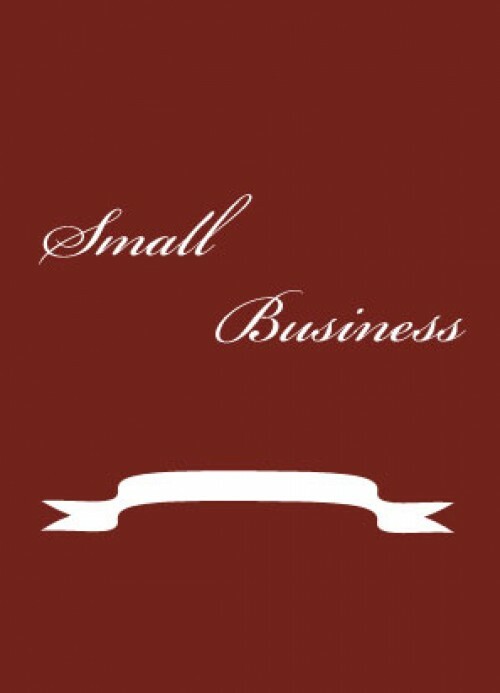 Our speciality is excellence and our goal is customer satisfaction. 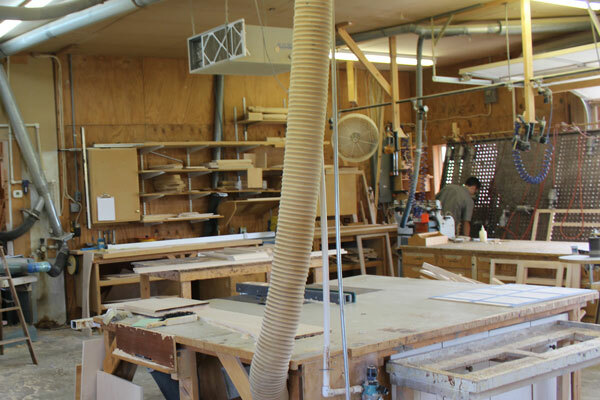 We use top quality materials, good tools, and competent personnel to craft our custom cabinets in Narvon, PA. Our location also has a showroom fill with many ideas and options for your customized cabinets. 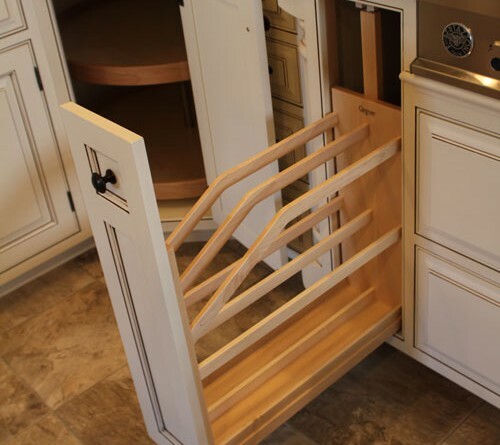 We even have a few completed and installed cabinets to give you context for your product and to help you forward in planning for your kitchen, bathroom, office, etc. 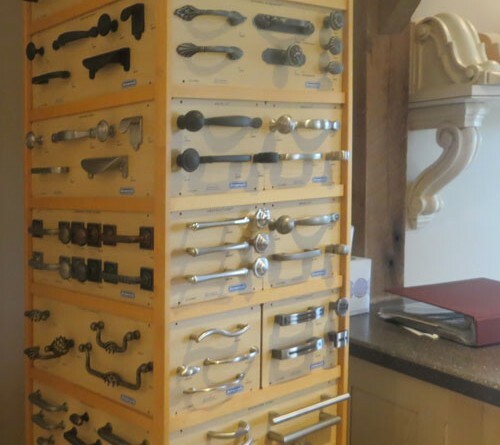 This showroom includes ideas and options for hinges, knobs, colors, trim, styles, special features and more.